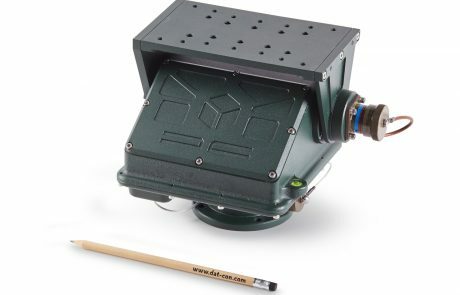 We develop and produce our line of Pan Tilt systems. 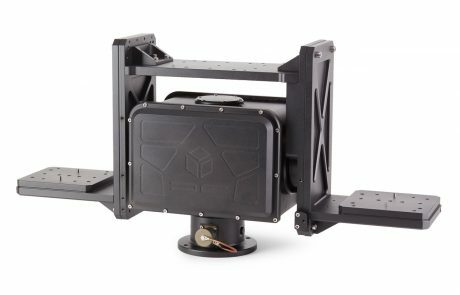 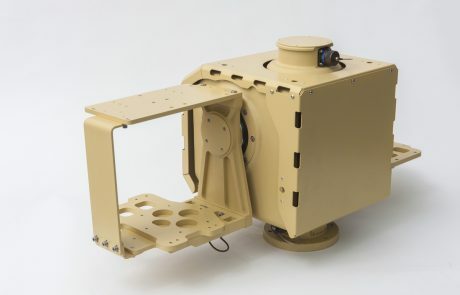 Ranging from the smallest most compact to heavy duty units, DAT-CON Pan-Tilt systems deliver high performance for payloads up to 120 kg. 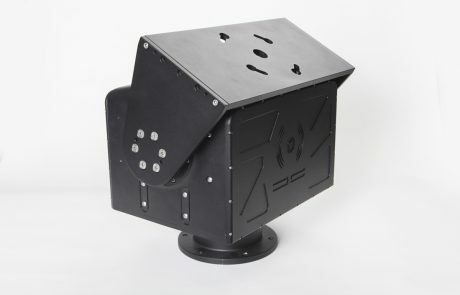 High power to weight ratio and compact size make them suitable for stationary as well as mobile solutions. 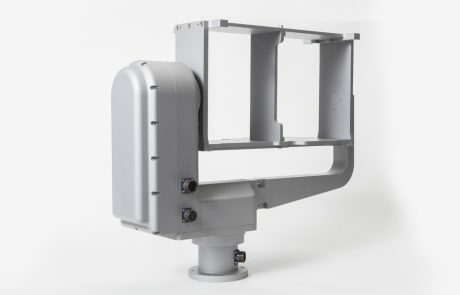 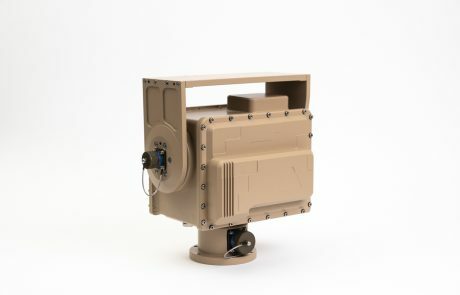 DAT – CON pan tilt systems have been in daily use protecting the Schengen border 24/7 for more than 10 years.